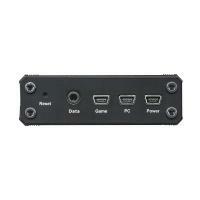 The PHANTOM-S is specially designed to assist the gamer in FPS games on game consoles. 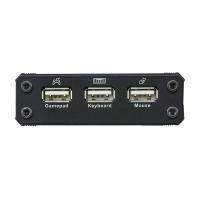 You can abandon the conventional gamepad to enjoy smooth controls, enhanced accuracy, and continuous-fire with a PC keyboard and mouse for first-person shooter games on game consoles. 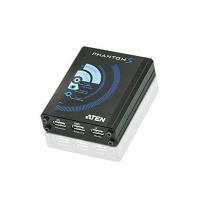 The PHANTOM-S adopts ACT (Agile Control Translator) signal conversion technology proudly developed by ATEN. 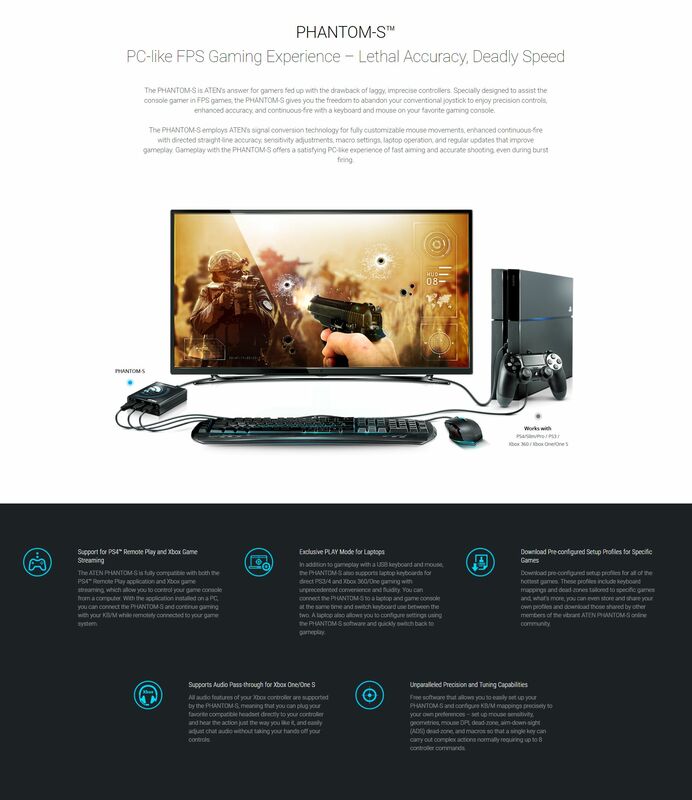 Our technology provides smooth mouse movements, enhanced continuous-fi re with directed straight-line accuracy, instant sensitivity adjustments, straightforward macro settings, laptop operation, and regular updates that improve gameplay. 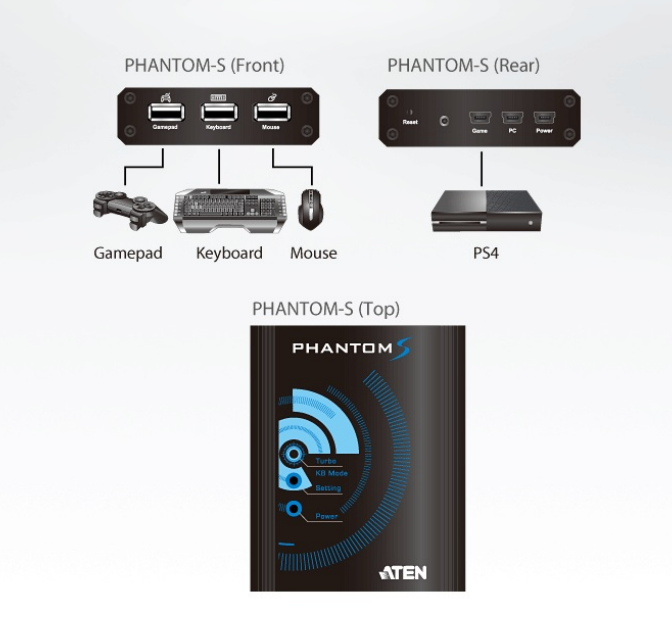 The PHANTOM-S allows you to switch over and easily become an outstanding FPS player with customized keyboard and mouse gameplay – whether you are a professional PC game player or a console game player.